"Only after the last tree has been cut down. 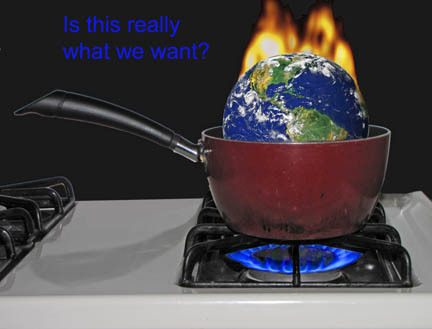 Only after the last river has been poisoned. Only after the last fish has been caught. Only then you will find that money cannot be eaten." Recycled post-consumer waste saves more than trees. Join the Forest Ecology Network! 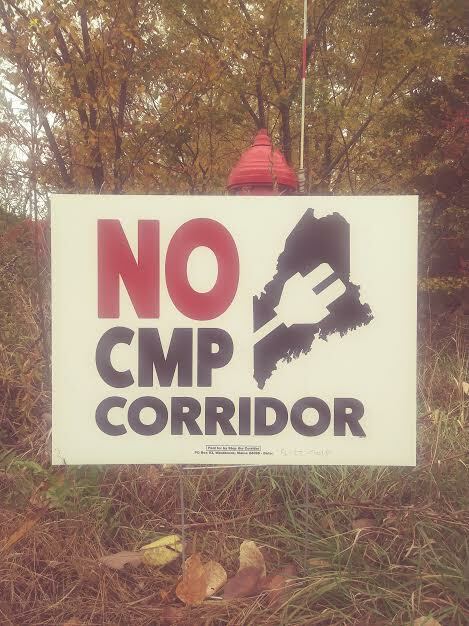 devoted to the issues of the East-West Highway and industrial wind power in Maine. 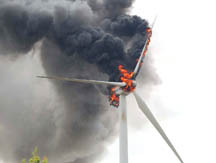 devoted to the issue of industrial wind power in Maine. devoted to the issue of climate change and FEN's Climate Change and Forest Restoration Campaign as well as to the issue of wind power in Maine. devoted to the issue of climate change and FEN's Climate Change and Forest Restoration Campaign. devoted to stopping Plum Creek's Wilderness Sprawl. 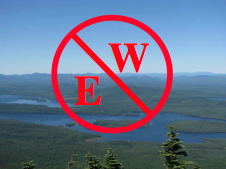 .The purpose of the Forest Ecology Network (FEN) is to protect the native forest environment of Maine through public awareness, grassroots citizen activism, and education, promoting practices that respect the ecological and aesthetic integrity of the Maine Woods. FEN believes that to protect and restore the forest environment while ensuring a sustainable wood supply, we need a combination of ecological reserves, low-impact forestry, demand reduction/recycling, and alternative fibers for paper making. FEN has begun a new referendum campaign to get synthetic chemical pesticides out of the forest and to transform the Board of Pesticides Control into an elected body. This campaign, known as Pesticide-Free Forests, sought to impose a ten-year moratorium on the use of all synthetic chemical pesticides for forestry purposes and to transform the Board of Pesticides Control from a seven member board appointed by the governor into a 16 member board with one representative elected by the voters of each of Maine's 16 counties. FEN, in concert with other environmental groups, is also campaigning for the creation of a Maine Woods National Park. The Maine Woods, FEN's newspaper. Tours and workshops focusing on approporiate, or ecological forestry techniques, like low impact forestry. Outreach presentations at concerts, fairs, schools, and civic group meetings. Conferences and workshops on wood use reduction and alternative fibers. The distribution of educational materials that focus on forest ecology, and an environmental newsletter available to high school teachers in Maine. Field trips focusing on forestry and natural history. Give our office a call for a list of upcoming trips. The North Woods Arts Center, located on a 10,000 acre forest preserve in Atkinson, is FEN's education center. FEN is a member of the Maine Toxics Action Coalition. The strength of the Forest Ecology Network is our membership. FEN has thousands of members -- from loggers and woodsworkers to artists and health care workers. FEN is a group of citizens who love the Maine Woods and believe that we can have a vibrant, forest-based economy that does not destroy the natural beauty and ecological integrity of the forest environment. WE NEED YOU! 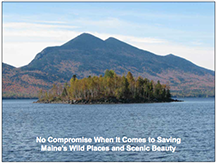 We can guarantee you that your contribution to FEN will go directly toward programs that protect the forest environment that is important to your future, and the future of Maine. Join FEN today! You will receive our newspaper, The Maine Woods, participate in a local, bioregional FEN chapter, participate in field trips, workshops, and other events. One of the most significant milestones of the environmental movement in some time occurred back in late November and early December 1999 when 40,000 to 60,000 environmentalists, human rights activists, indigenous people, labor activists, fair trade proponents, people of faith, steelworkers and other union workers, farmers, students, and teachers representing more than 700 organizations traveled to the streets of Seattle to protest against the World Trade Organization at its Third Ministerial meeting. Learn more about the WTO and the Seattle protests here. The FEN resource and links page contains bibliographies and other important reports and information FEN has compiled. The links will direct you to other environmental orgainzations in Maine, national and international environmental and forest protection groups, Maine state resources, places to learn about forest ecology, and Henry David Thoreau and more. Check out our photo gallery for pictures of clearcuts, as well as more pleasant scenes of wild Maine. This website is maintained by Paul Donahue. Please contact him at editor@forestecologynetwork.org with problems or suggestions regarding these pages.